The Last Ocean (in the United States) is sponsored by The Ocean Foundation. To make a donation, click here. Thanks for your support! 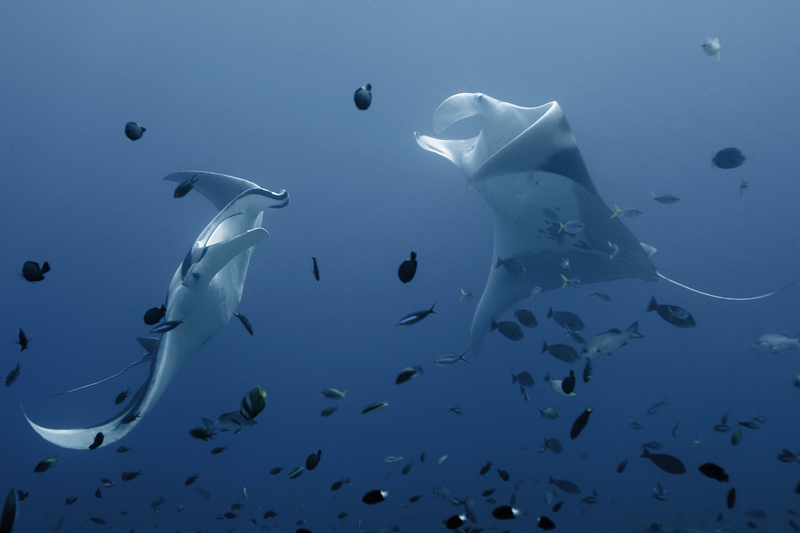 Mantas dancing in Raja Ampat, Indonesia (photo by John B. Weller).